The Network for Digital Methods in the Arts and Humanities (NeDiMAH) is one of the Research Networking Programmes funded by the European Science Foundation. It lasts four years from 24 May 2011 until 23 May 2015. The Network NeDiMAH’s activities include organising workshops, conferences and networking events that will allow the examination of the practice of, and evidence for, digital research in the arts and humanities across Europe. 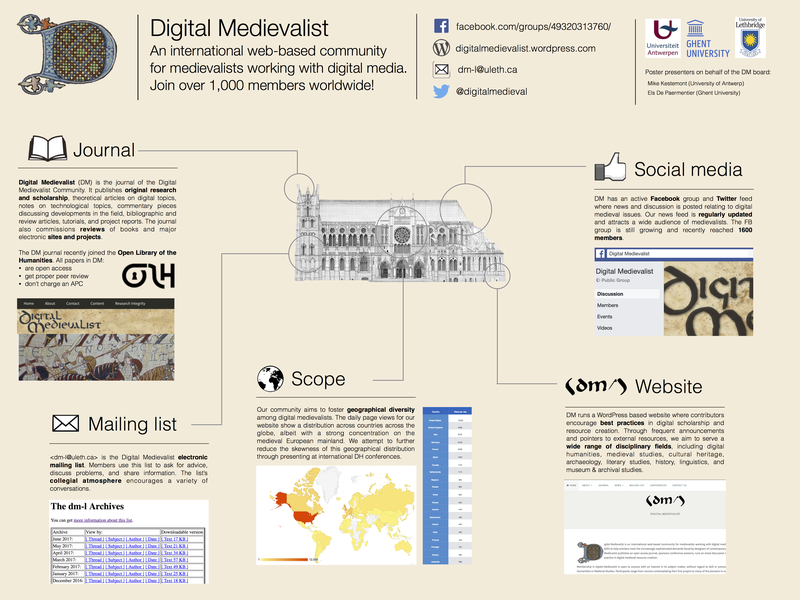 The NeDiMAH encourages and supports collaborations and networking among European scholars active in the Digital Humanities. 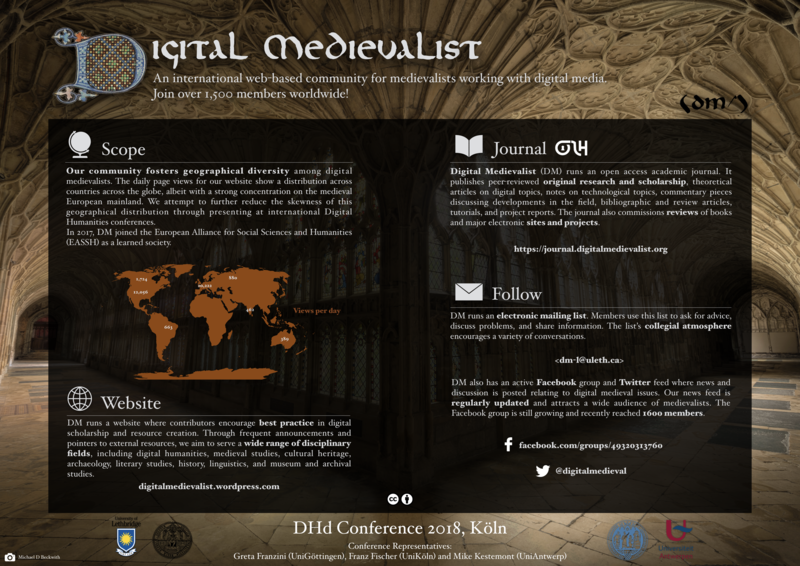 NeDiMAH intend to the classification of digital arts and humanities and to the establishment of (1) a map visualising the use of digital research across Europe, (2) an ontology of digital research methods, (3) a collaborative, interactive online forum. The main aim of NeDiMAH is to allow arts and humanities researchers to develop, refine and share research methods that allow them to create, and make best use of, digital methods, collections and infrastructure.